The Homage is a classic by Riese & Müller and gets a complete redesign in the new season. 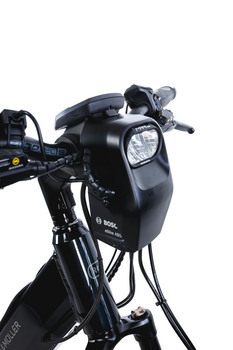 The Homage is the world's first and only athletic step-through bike with fully integrated battery and the safe and optimized Riese & Müller Control Technology. With the optional Riese & Müller DualBattery Technology we have doubled the range and underlined the powerful handling of the Homage. In addition, the battery handling is significantly improved by removing the battery upwards. 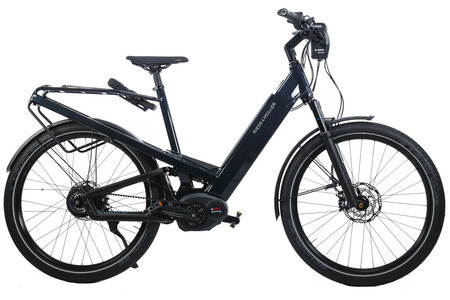 The Homage combines the functionality of a city bike suitable for everyday use with the driving dynamics of a sporty mountain bike. The special feature of the full-suspension Homage is the ABS system, which gives inexperienced and elderly riders in particular a feeling of extra confidence and safety. This additional safety will no doubt encourage new riders to take up cycling. 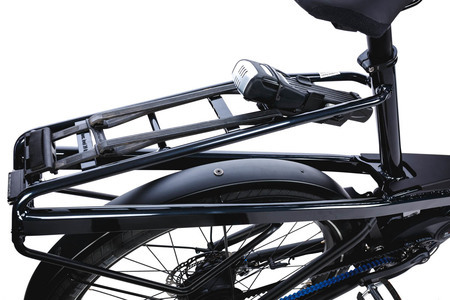 We also like the integrated design and the automatic transmission of this comfortable city bike.